16th November 2018 16th November 2018 Dave ColleyAspiration, PurposeLeave a Comment on When is it time to quit? Quitting, a dirty, negative word. Maybe stopping is a better word. With the difference being intent. Perhaps we quit too easily and take too long to stop. 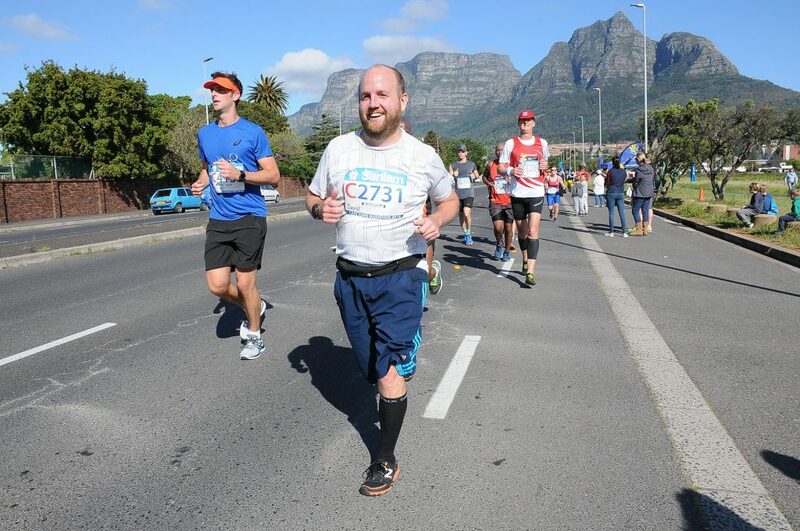 While reflecting on the year so far, I thought about earlier in the year when I ran the Cape Town Marathon, it was a tough race, don’t let the smiles deceive you. 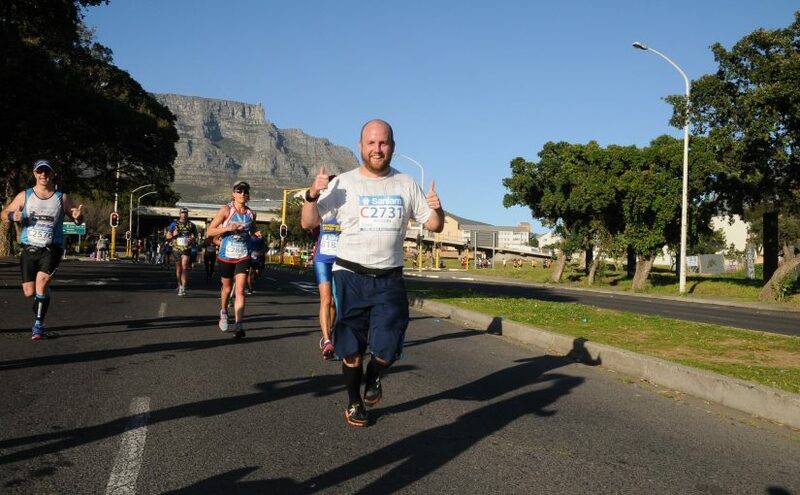 I had felt some pain in my right foot during tapering runs the week before the marathon. So I kept them short. Noticing injuries is typical while tapering, as the body has time to recover from old injuries, I figured it was partly just nerves. I knew I was prepared, as my my last three runs prior to tapering went really well. 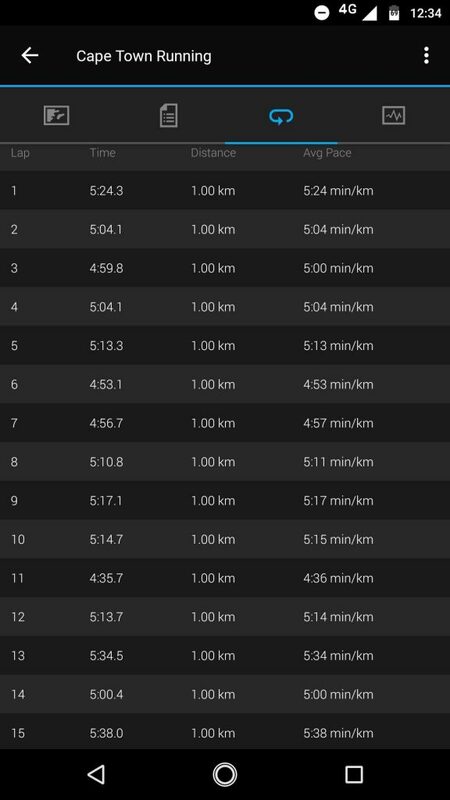 During the race, I managed to start the race strong, really strong and was comfortably on target for a sub-4, perhaps even quicker. 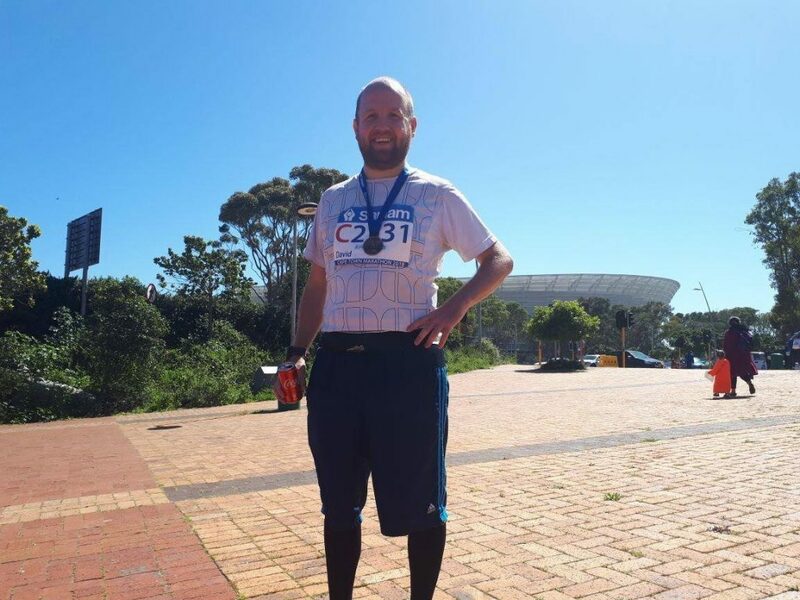 I felt good (in terms of fitness) and was going well, with the majority of the hill climbs within the first 23km, I had mentally segmented the race, knowing I could get through the 23km and then stretch my stride out, find a rhythm and “coast” in. 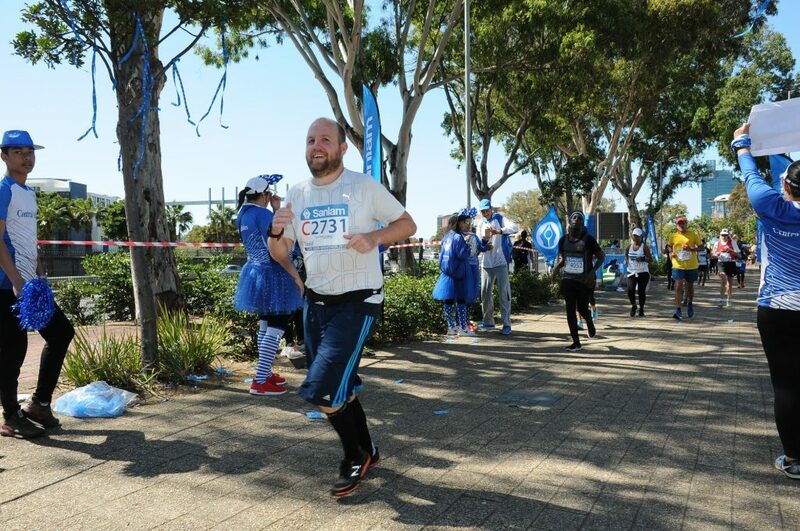 As the pain was building, the race became tougher and tougher, eventually I limped the majority of the last 10-15km to finish in 4:38. When I went to confirm my google diagnostic with my doctor a couple of days later, he confirmed that I had developed a stress fracture in my third metatarsal the week before. 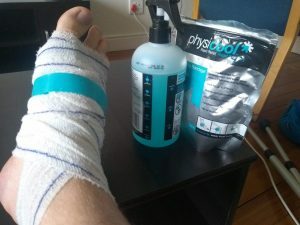 What struck me was that immediate concern was not the injury, but rather what compensating injuries had occurred, fortunately there were none, but it did get me thinking about when is the right time to quit. 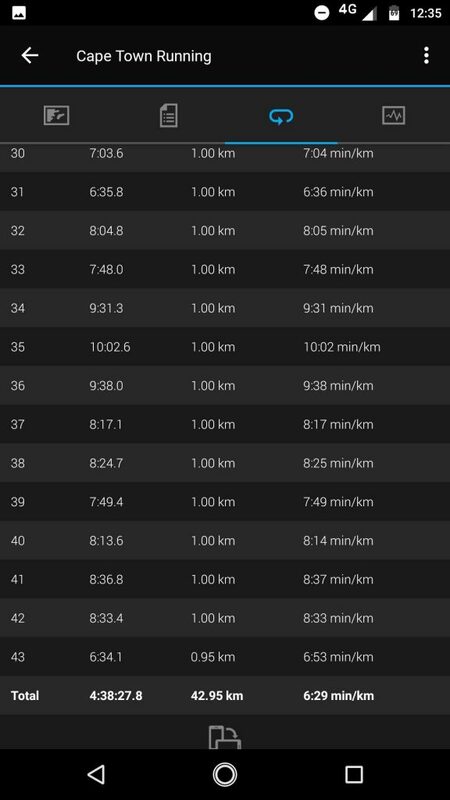 I was definitely in the red zone for long periods in the race. 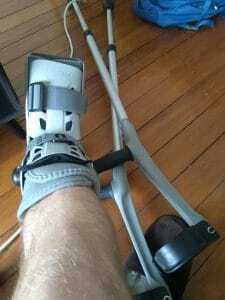 The treatment was to be in a boot and use crutches for 6 weeks and then no running for a further 6 weeks. 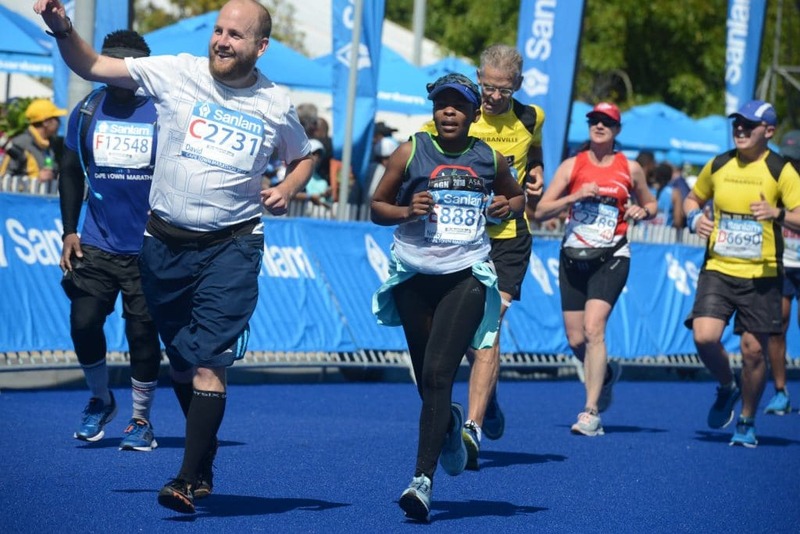 It would have been easy for me to quit during the race, after I realised I wasn’t going to get my target time, I didn’t though, maybe it was because I still had to get to the finish line to meet my supporters, maybe it was because completing itself is a big achievement, I think mostly it was because of all the hours and energy I had sacrificed get into the position where I could run the distance. Any pain now seemed a small price to pay, the thought of quitting was never really an option in my mind, perhaps I should have quit? What if I had gotten a compensating injury? When is the right time to quit? There is no one answer in when it is right, at least that I can come up with. Rather some factors to consider below. Saying yes, is saying no to something else. Quitting is the corollary of this, stopping allows space. We need to de-clutter from time to time. Commitments build up. Is it time for a spring clean? Life is about experiments. We learn more from those that don’t succeed. Only those prepared to failure ever really succeed. Stopping is a step to success. Knowing when to stop and when to push-on is the key. I have family who are stopping their businesses. To allow space and focus to succeed elsewhere. Take two more steps before stopping – Someone once told me, when she didn’t feel like running her deal was to run to end of the street, then she could come back. She never did. Don’t stop in one moment – Emotions go up and down, rather make a decision to decide later. I went through a caffeine free stage, then I was in Milan and the coffee smelled amazing, I didn’t start drinking it on impulse, rather I said “Tomorrow I’ll start.” I wasn’t giving in. Ask why – Motivations and reasons are important. Examining them can have an impact on other decisions made. Ask what does stopping make space for? – Decompression time, renewed focus elsewhere? 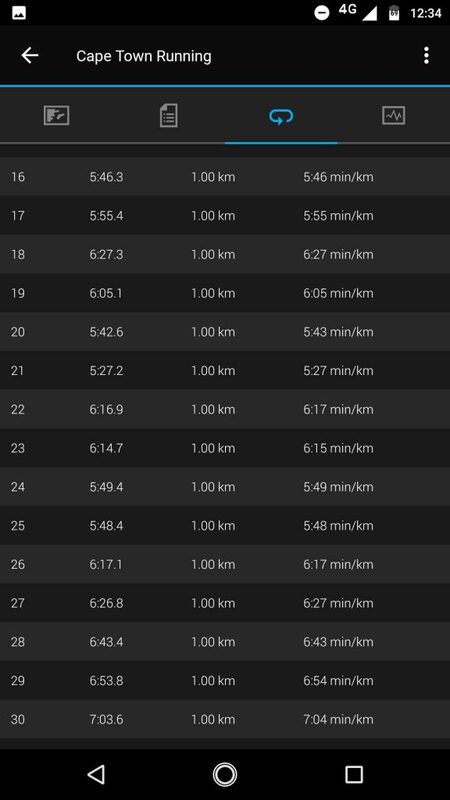 For the runners interested, my splits getting progressively slower as the pain kicked in.